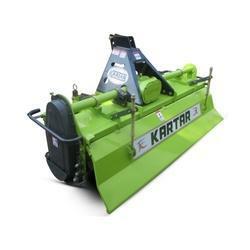 Our rotavator is suitable for every type of soil. It preserves moisture of the soil and increases organic structure by mixing residual of previous crop. It saves fuel cost due to smooth and trouble free operation and less load on tractor. Being a customer oriented enterprise, we are engaged in providing a wide array of Multi Speed Rotavator.